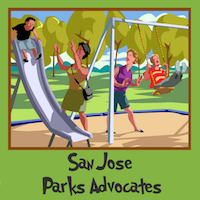 San Jose Parks Advocates offers these comments on the proposed operating and capital budgets for FY 2017-18. Thank-you for the transparency and prompt posting of all proposals. Members of our group attended many of the budget meetings throughout the City and asked and received answers to their questions.